Beauty Bay operates an online portal for cosmetic products, and recently launched its first private label – a cosmetics line that is both vegan and cruelty-free. The new beauty line includes three eye shadow palettes: Origin, Evolve and Identity. 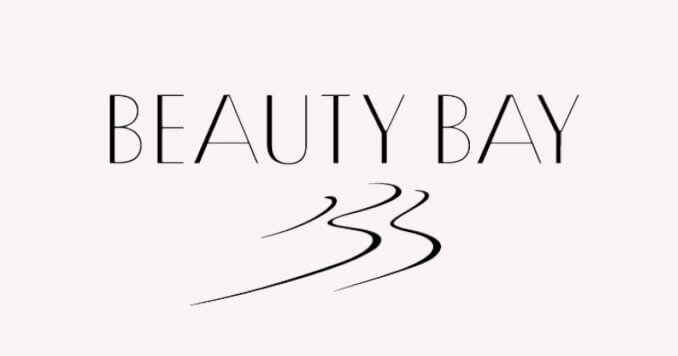 Beauty Bay is an online retailer selling products for skincare, bath and body, and hair care, along with makeup, gifts and other accessories. It serves customers worldwide. Recently, it launched its first own brand Colour Theory. The new cosmetics line consists of three eye shadow palettes with 42 colours each. The colour palettes are all vegan-friendly and cruelty-free, and come with step-by-step instructions. Colour Theory was developed by the in-house Beauty Bays team and, according to a press release, was inspired by its customers. The company is taking its first step into new adventures with its own range of colour cosmetics. Many beauty suppliers are currently taking steps towards vegan and cruelty-free cosmetics, which has boosted sales of vegan beauty products by 175 percent. Make-up giants such as L’Oréal and Mecca Max have also expanded their ranges with vegan beauty products.